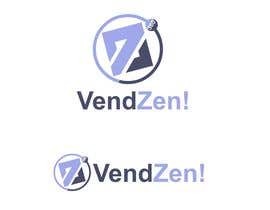 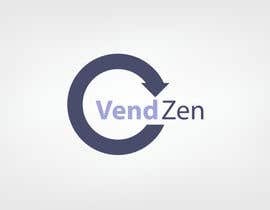 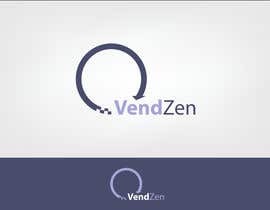 We are looking for a talented designer with a passion for clean and simple design to create an icon based logo for VendZen.com. 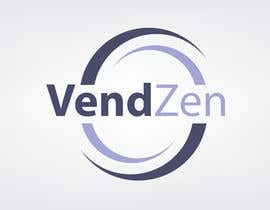 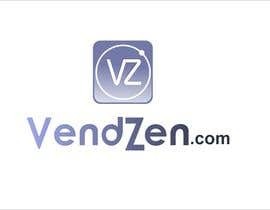 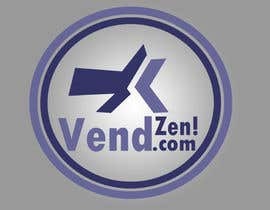 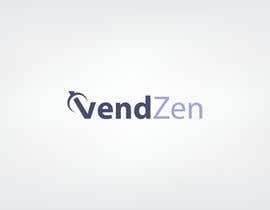 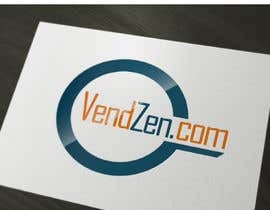 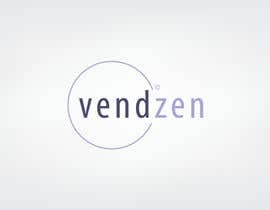 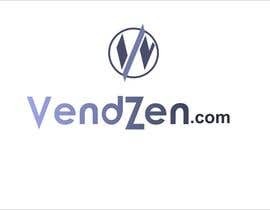 VendZen builds tools that bridge the data gap between manufacturers and ecommerce stores. 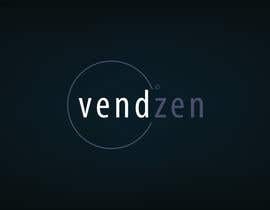 Our goal is to take a currently fractured set of processes and turn them into a 360 degree seamless experience. 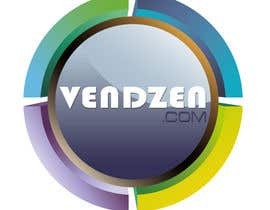 This logo will be used for web, social media and mobile so it must be immediately recognisable and retina display ready. 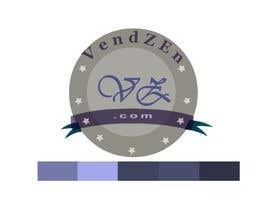 :) you didn't select the winner yet??? 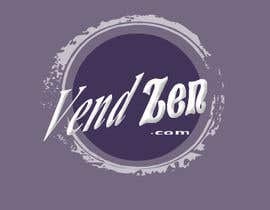 Well now, this is interesting..